I know it's hot and you are ready to show off that summer body, but don't forget your clothes at home! Bring a hat, layering piece, or umbrella for when your body says enough is enough. Just like your momma told you! In the summer sun, we can never drink enough. With proper hydration your skin glow and every system in your body will thank you. Know what's in your sunscreen and READ THE LABEL! If it contains the following, RUN. Look for a mineral sunscreen, like non nano zinc oxide. Here are links to a few of my favorites. When you read the ingredients you'll notice oils, particularly Red Raspberry Seed Oil which is great for sun protection just on it's own, for those who like to keep it super simple. The sun can cause massive stress to the skin and it's vital to have a go to after sun skincare routine. My favorites? I am so glad you asked. 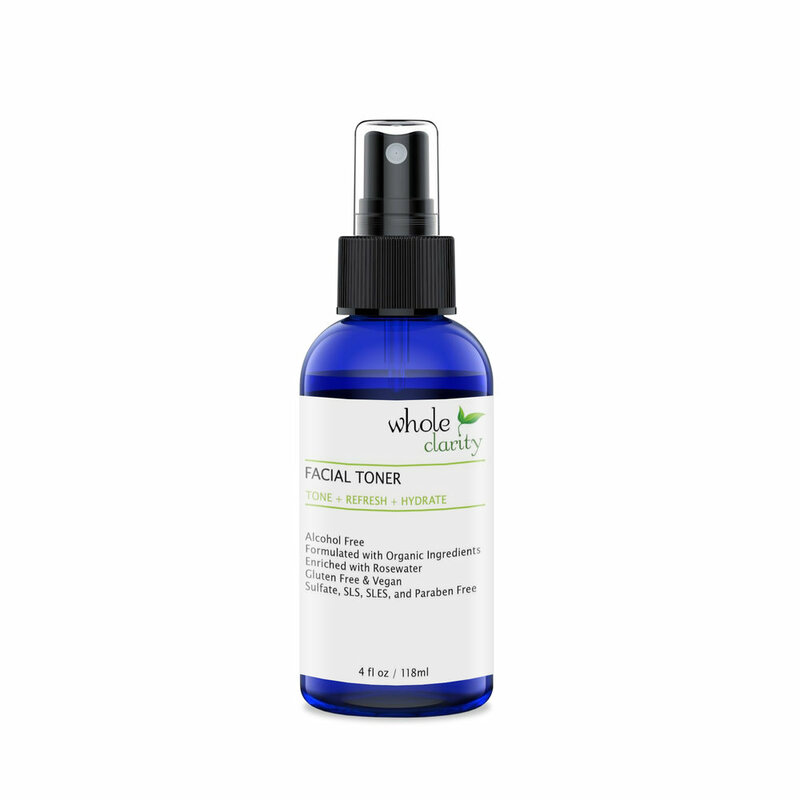 Whole Clarity Toner and Body Lotion are anti inflammatory and wonderful for healing the skin WITHOUT peeling. Check out the Toner here and the Body Lotion here.